Z Nevaeh Salon began as a small salon in 2013 where owner (Lezlie Price) put her passion in to motion … she knew her systems had to be tested and proven in order for them to succeed in a larger setting. With that success and experience under her belt, she was ready to open a full-service salon and true to expectations, the opportunity Lezlie was looking for opened up in December of 2014. 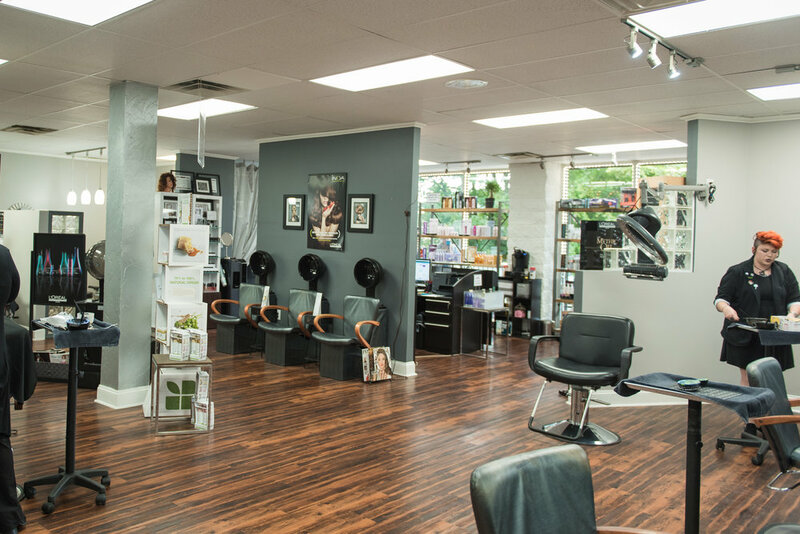 With an increased salon square footage 5 times larger than that of the original salon, growing her brand and her team became the ultimate goal! Lezlie chose to become a L’Oreal Professionnel salon because L’Oreal has continually been the #1 color line and most recognized brand in the world. With the most prestigious education academies in the world, success in education has always been at the forefront! Why did Lezlie choose L’Oreal? “Because I’m Worth It” … these 4 words are bound to the time of their creation and yet they have proven to be timeless!! Z Nevaeh Salon continues to maintain a bionic grip on the principles of honesty and professionalism, respecting the sanctity and values of the client’s personal goals. 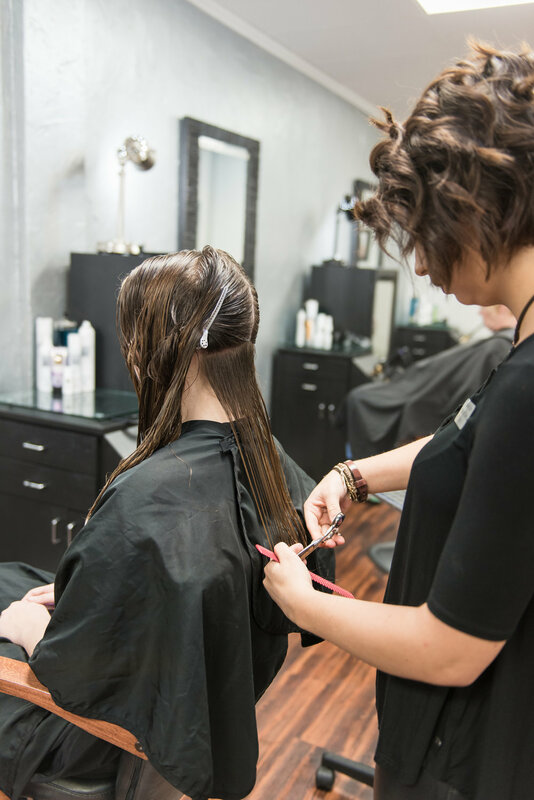 At Z Nevaeh Salon they specialize in cuts and color, and have decades of experience handling special requests, including color correction, dimensional weaves, keratin treatments, layered cuts, smoothing treatments, and hot towel treatments to help you get the results you want. They use L'Oreal Professional Pro Fiber, which is a hair repair treatment that is used with any service or as a color sealer (at the end of your color service) that is guaranteed to last up to 6 weeks. This treatment works best with the “At Home” salon system. Salon owner and educator, Lezlie Lumpkin Price, was born and raised here in Knoxville. She is a graduate of East Tennessee State University with a BS degree in Education and of Tennessee School of Beauty. After graduating from ETSU, Lezlie decided to pursue her passion in an artistic calling and had the foresight to capitalize on her pension for teaching. She always knew that education was the backbone and the key to success both in life and the beauty industry. 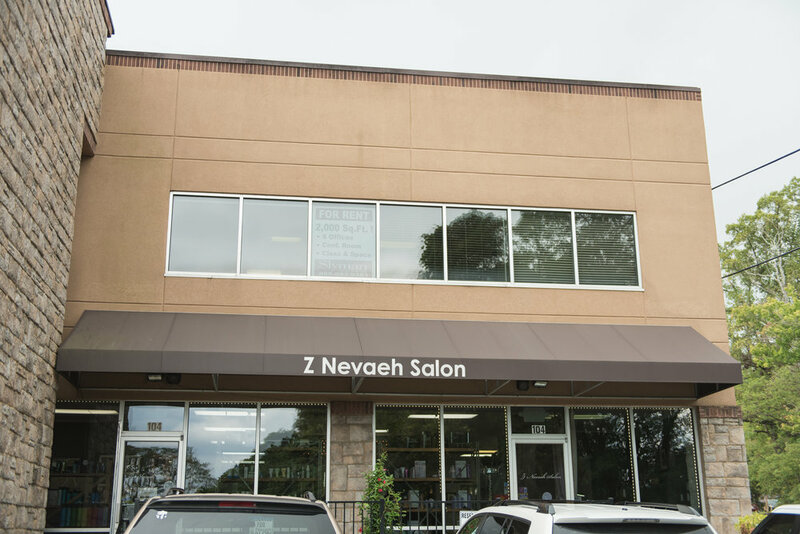 Lezlie always knew the name of her salon would be Z Nevaeh Salon … “I’ve always been known as Lezlie with a “Z” and I always knew that Nevaeh would be in the name (Nevaeh is Heaven backwards). I have always been driven and directed to conduct myself and my business according to my belief system and my calling.” Beginning with The Hairdressers at the Orangery, Lezlie later became the Senior Stylist and Educator for Salon Visage, the largest salon in Knoxville. With 27 years in the industry, Lezlie has reached the apex of her profession where it is now just as rewarding to teach as it is to achieve her goals. It is time to pass along her experiences and knowledge. Her first and foremost love is still to be behind the chair … where the magic happens!! With her desire to leave a LEGACY , Lezlie sees it as an opportunity to reveal what true success and artistry can actually be! Her definition of that LEGACY is … a “gift” handed down by a predecessor with the intent of easing the hardships in pursuit of excellence. Along with educating tomorrow’s industry leaders, Lezlie has achieved notoriety throughout the state of Tennessee. Recognized as a leader and educator, she has been chosen by the Cosmetology Board of Tennessee to teach continuing education classes in Advanced Color to Tennessee’s beauty school instructors contracted through the University of Tennessee.